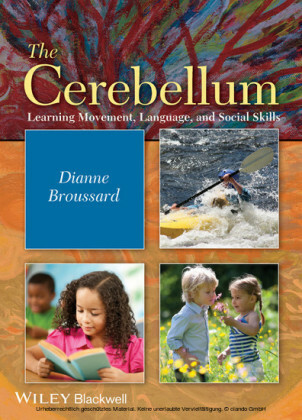 The Cerebellum provides a concise, accessible overview of modern data on physiology and function of the cerebellum as it relates to learning, plasticity, and neurodegenerative diseases. 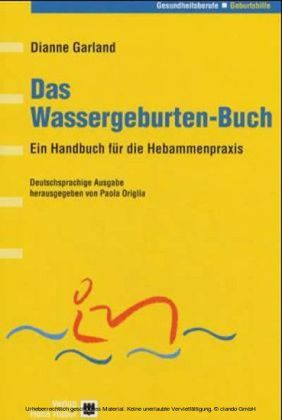 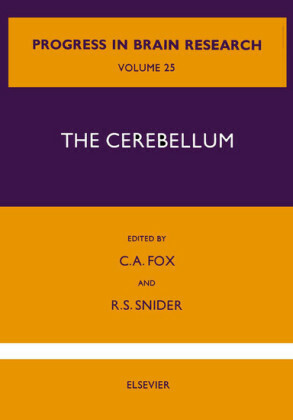 Encompassing anatomy and physiology, theoretical work, cellular mechanisms, clinical research, and disorders, the book covers learning and plasticity while introducing the anatomy of the cerebellum. 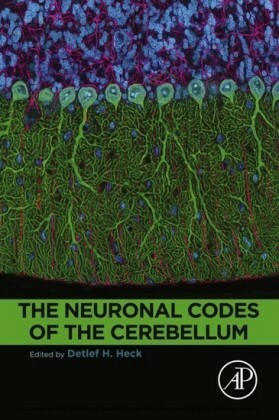 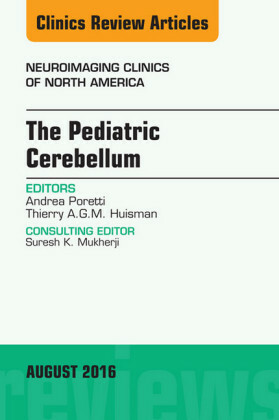 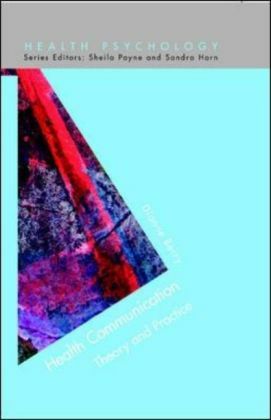 Known and proposed 'functions of the cerebellum' are addressed on clinical, physiological, cellular, and computational levels, providing academics, researchers, medical students, and graduate students with an invaluable reference.